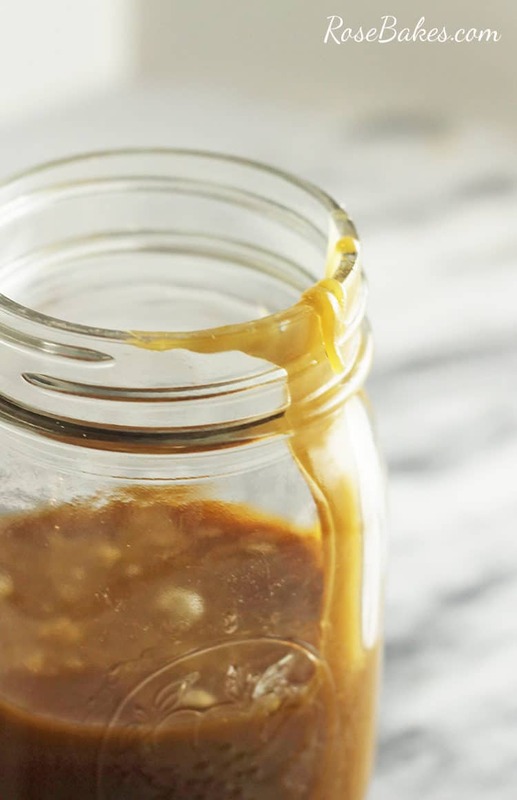 This Easy Homemade Caramel Sauce is perfect to top all of your fall-flavored desserts. 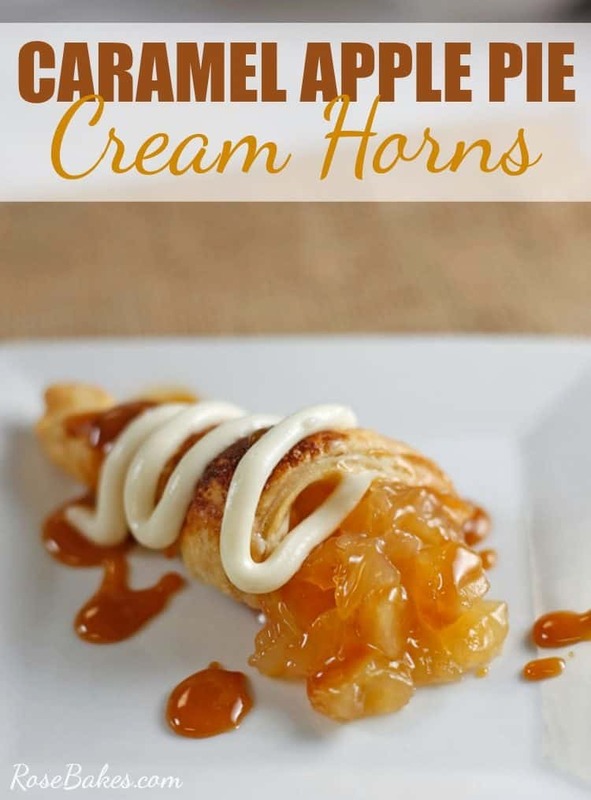 I recently used it to drizzle over these Caramel Apple Pie Cream Horns, another recipe I’m sharing next week and some homemade bread pudding. It’s delicious and oh-so-easy. While I’m not ashamed to use short-cuts and pre-made products, I’m also a big fan of “making do” with what you have on hand. 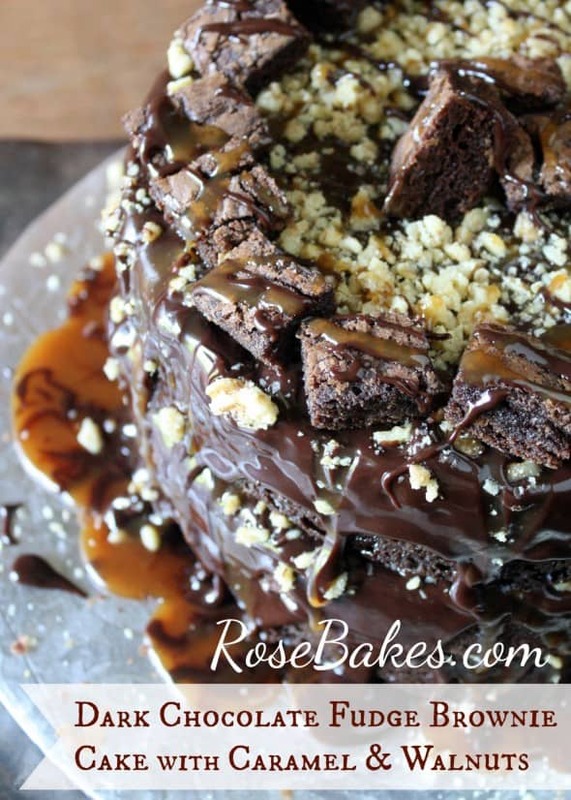 A few weeks ago I was working on this recipe, I realized I’d forgotten to buy caramel sauce. You know – the kind you pour over ice cream. 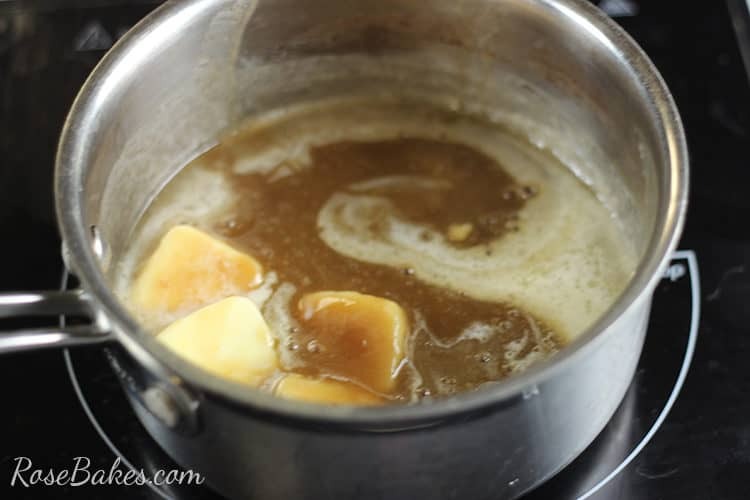 I almost asked my newly-licenced 16 year old to run to the store – then I remembered that I’d made homemade caramel sauce before and I had everything I needed to make it without a trip to the store. WIN! Since I was already set up to record & photograph the recipe I was working on, I went ahead and shot a quick video of making this recipe too! I forgot to get many good “finished” shots, but you don’t need that, right? See… you can do that, right? 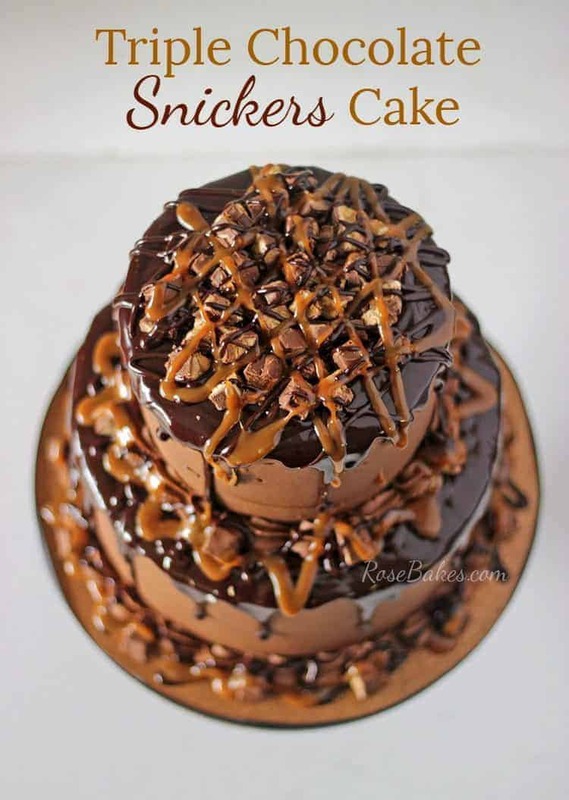 So, because I was busy making sure I got a good video, I did not take a ton of step-by-step pics of this recipe, but honestly… they’re not needed. Bottom line is you’re going to add the first 3 ingredients to a medium saucepan. 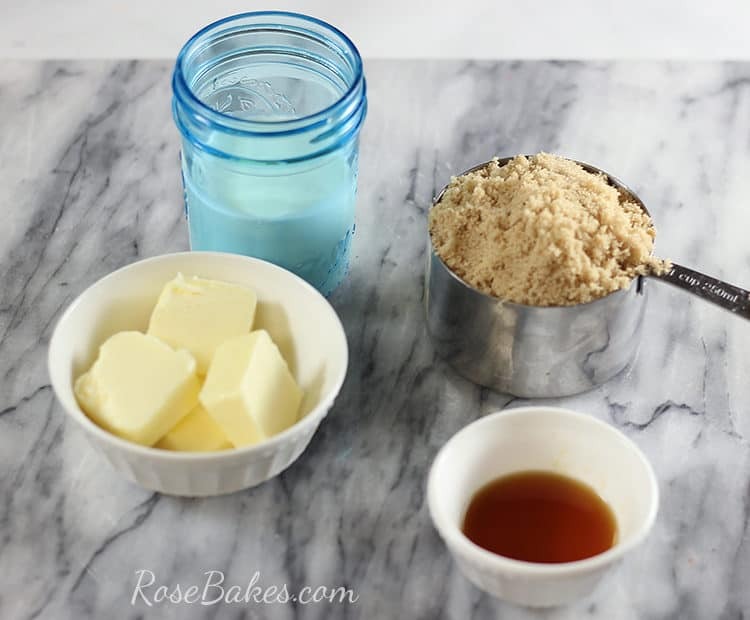 Melt them together over medium heat… stirriing and/or whisking continuously. It will come to a boil and you may need to turn the heat down, but cook it for 4-5 minutes or until it starts to thicken. Just before removing from the heat, stir in the vanilla. Then remove it from the heat and stir until the bubbles are gone. 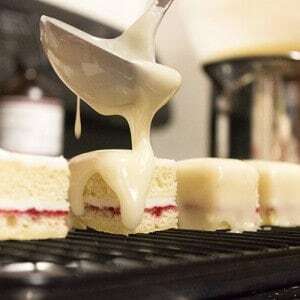 If you want to serve it warm, do it now 🙂 If not, you can refrigerate it until ready to serve. I like to keep it in a Ball jar with a lid! Just pop it in the microwave to warm it back up … but be careful. If it boils over in the microwave, you will have a hot, sticky mess. Ask me how I know! Ha! PS. This caramel sauce is ah-mazing over ice cream…. 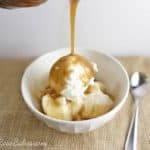 Easy Homemade Caramel Sauce. 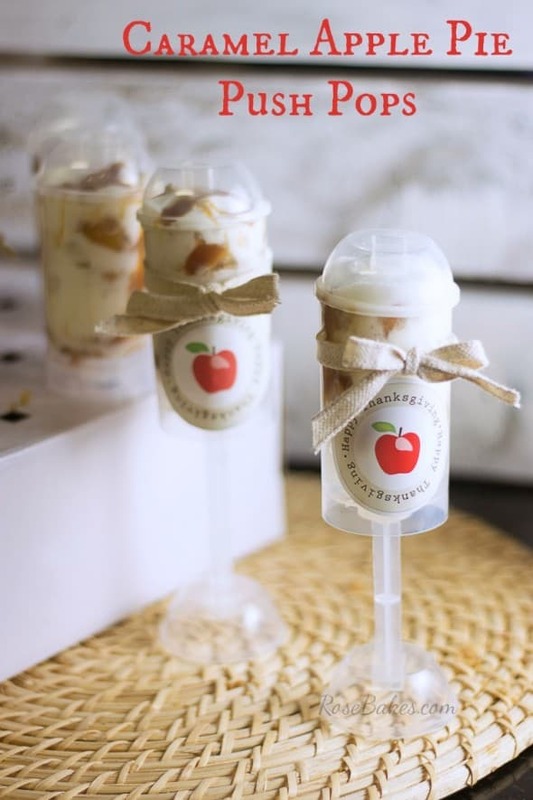 Perfect for cakes, ice cream, bread pudding and any number of other amazing desserts!! Add the first three ingredients into a medium saucepan. 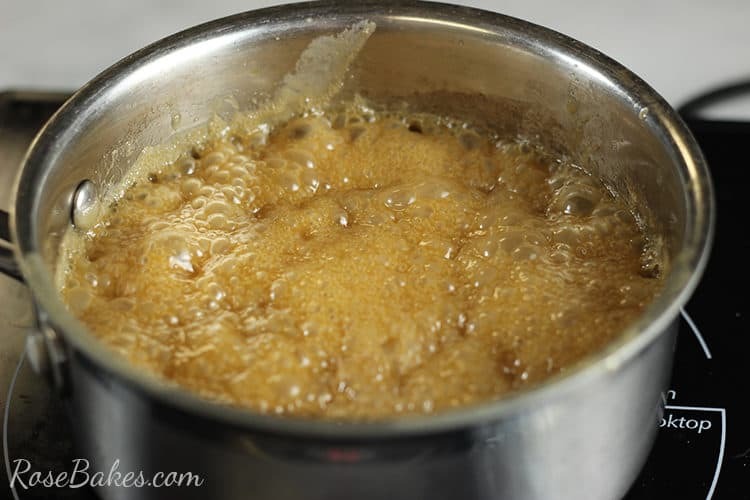 Melt over medium heat, stirring/whisking continuously for 4-5 minutes. Just before removing from the heat, stir in the vanilla. Then take it off the stove and stir until it stops bubbling. As it cools, it will thicken. Use immediately or refrigerate until ready to serve. Can be reheated in the microwave. Rose this sound delicious. But I always thought that Caramel Sauce is made with white sugar and Butterscotch Sauce is made with brown sugar. Have I been wrong all along? Either way it looks delicious. 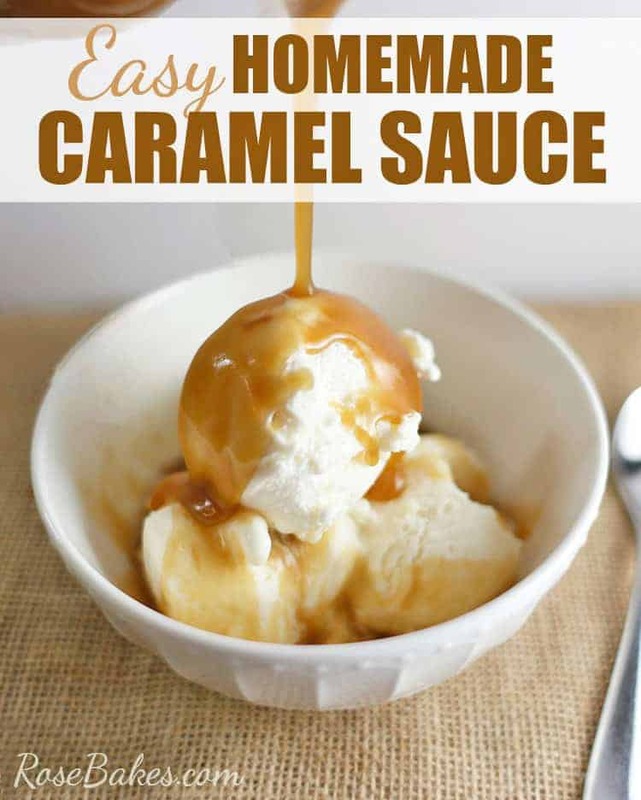 I love my own Caramel Sauce! Last year a made loads of it right before our family Christmas party and gave them as gifts! They were a hit!! Hi Candy! 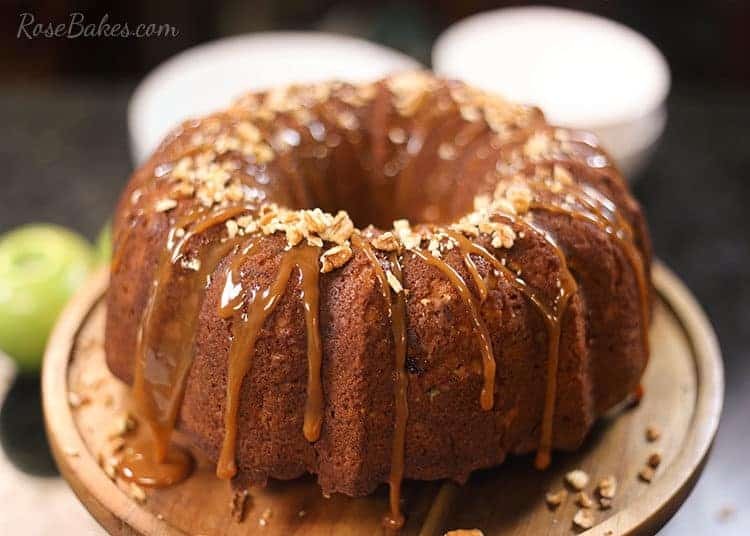 I haven’t made it that way, but here’s a blog post that might help: http://www.cakespy.com/blog/can-you-make-caramel-sauce-with-milk. Would this sauce be good to fill cupcakes with? I’m looking for a filling that won’t soak into the cupcake. Thanks!